At the start of March 2019, Infinix Mobility took over conversations both online and on ground with the launch of its latest device in the Hot series, the Infinix Hot 7 on the Ugandan market. 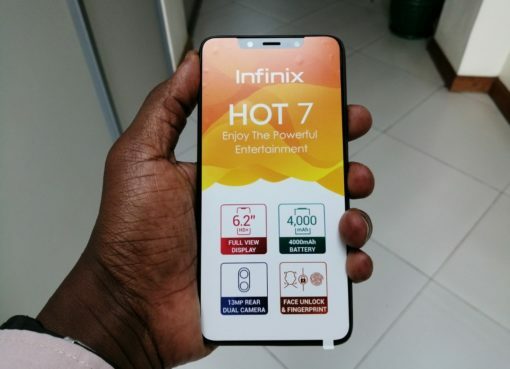 The device which comes almost a year following its predecessor, the Hot 6 which was launched in May 2018 comes with a number of developments and innovations with the most visible being a notch screen which the predecessor didn’t have. 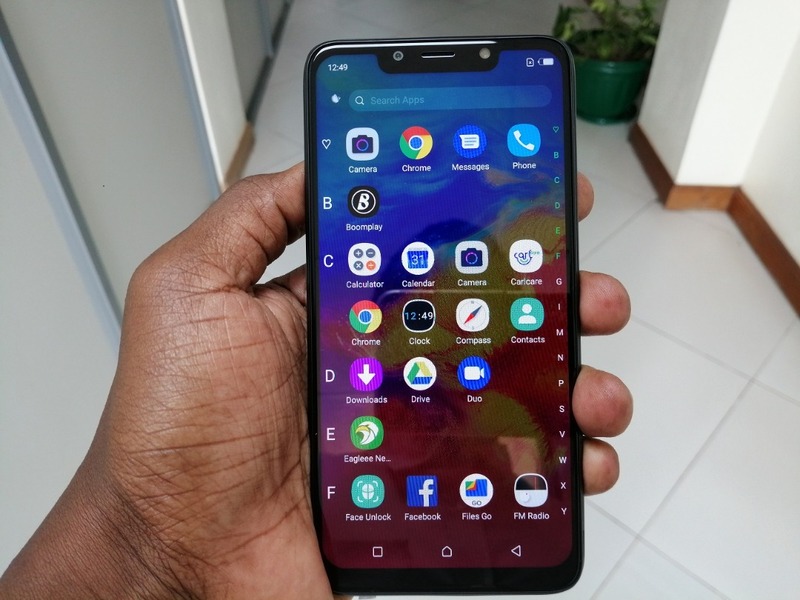 A notch screen is one of the trendiest features in smartphones currently and with a wider screen as the Hot 7’s added advantage, it is already giving other smartphones a run for their money. Carlcare Uganda gave me a review unit of the Hot 7 and so far, the device is fabulous. It’s too early for me to give a review of the device since I have only used it for two days but I performed a quick unboxing to show you what you can expect on the inside of the box pack. The device comes in an orange rectangular box with a bold picture showing its front and the back view. The box has a black seal which if broken, you shouldn’t accept to buy the device. Make sure the seal is intact if you are purchasing the phone. 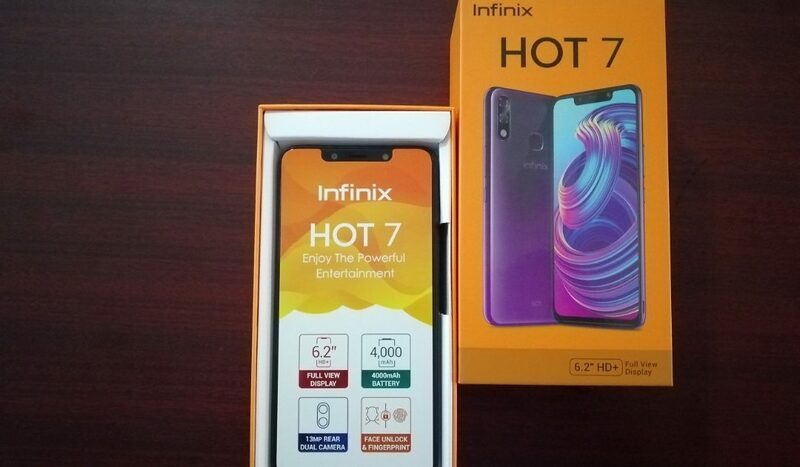 Breaking the seal, you are welcomed by the wide screen Infinix Hot 7, positioned with a screen facing upwards, covered with a white and orange sticker. 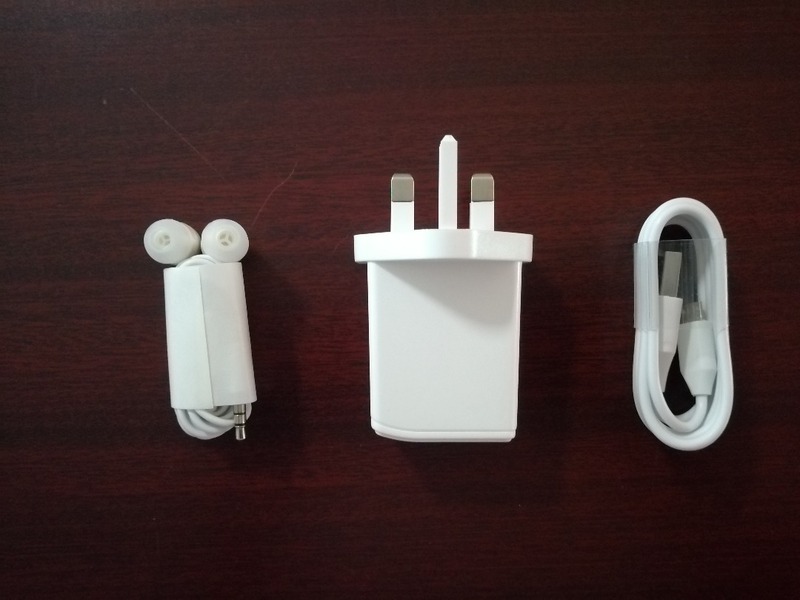 Alongside the device, the box contains a charger and USB cable, a set of earphones, a screen protector, a plastic cover as well as warranty and user guide information booklets. 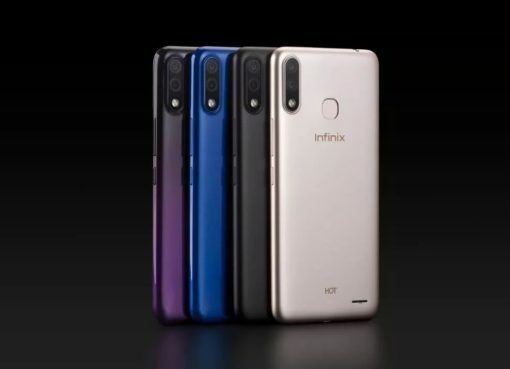 Infinix has continued to provide quality headsets contrary to their counterparts (names withheld) who will issue headsets according to which phone series they are releasing. Peeling off the protective sticker reveals a 6.2” HD screen with a notch. The IPS Notch display creates sufficient space for users as to not let them maneuver or tilt or rotate the device to view more. 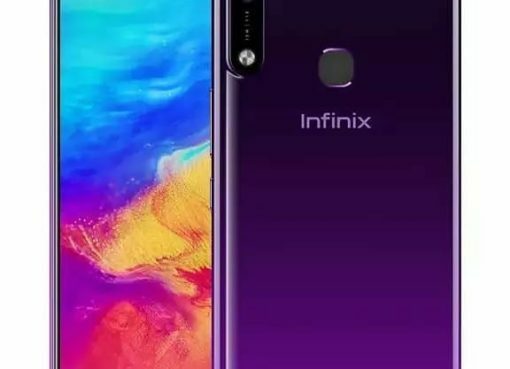 From the launch of the Infinix Hot S3X in late 2018, Infinix has further reduced phone bezels and the Hot 7 has a far much reduced lower bezel. On the back side, the device has two camera lenses together with a led flash. It has a high response finger print scanner positioned for the index finger to lie directly on it while one is holding the phone. Towards the lower end of the back side is a speaker. Removing the back cover exposes two simcard slots and one for the memory card. 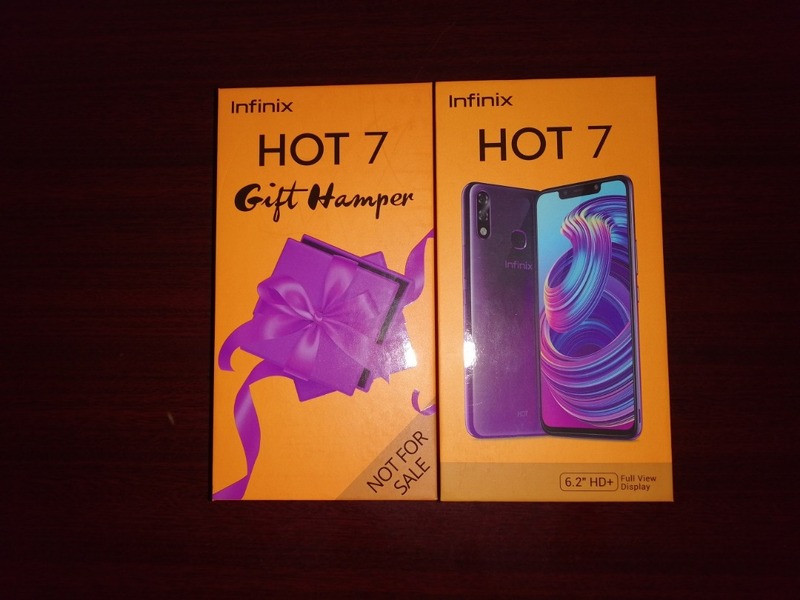 Infinix Hot 7’s battery is non removable. On the front side, the device has an ear piece in between a selfie camera lens and a led flash. The right side has two volume keys and a power button while the left side is smooth. Your Preferred Source of Breaking News, Education, Business, Technology and Entertainment. © 2018 Tower Post Media Ltd | Website Designed by Oworugambo | +256 785 438240/+256 790790954.